Our qualified and experienced staff works closely with our customers to deliver a quality product in a timely manner. At Franks we have the capability to get your design from paper into a plastic part in a timely manner. Our range of products services numerous industries and our client list includes Fortune 500 companies. Small and large volume is our market niche. 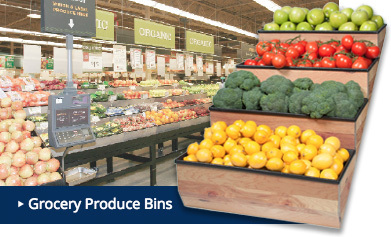 Thermoforming is an efficient, low cost alternative to other methods. 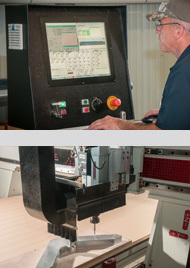 Franks Manufacturing has a CNC (Computer Numerical Controller) shop that uses 3 axis routers that can manipulate up to 60” x 120” material (can accommodate 5’x10’). This system has the capability to translate programmed instruction coordinates into precision parts. Our programmers use the newest version MasterCAM and Solid Works that write a part program and route many identical parts. This allows them to then run that same program weeks or months from now and get identical parts that will fit just as well as those made the first time. 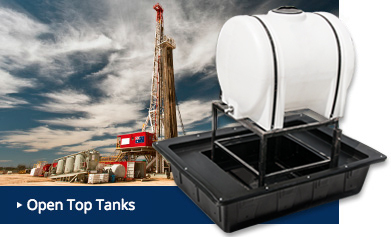 Franks has a wide range of custom plastic products diversified across numerous industries. Industries we serve include medical, agriculture, grocery, construction, oil & gas, waste management, automobile, and government infrastructure. Franks Mfg. 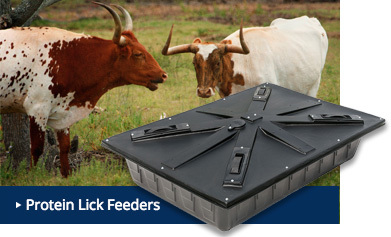 Co. specializes in heavy gauge, high volume thermoforming and custom plastic products. All members of the team are dedicated to providing quality custom plastic and vacuum formed parts. 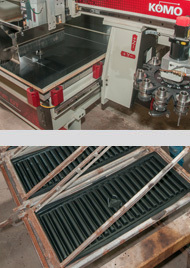 Our CNC routers are even used in manufacturing parts from non-ferrous metals such as aluminum, brass, and copper. There are many other materials that we cut with CNC routers such as plastic, tooling foam, fiberglass, signboard, particleboard, oriented strand board, and composites. All parts can be shipped nationally and worldwide. We have a reliable dedicated shipper or will use your shipper; we are ready to serve.